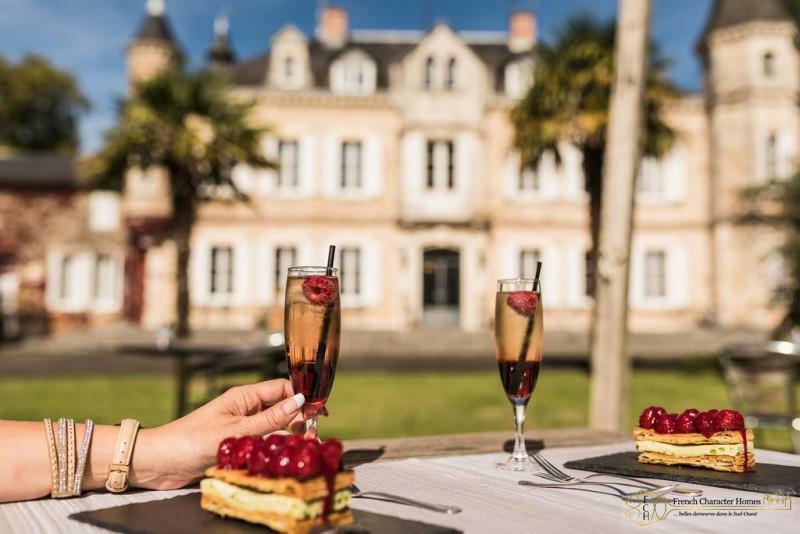 Exceptionally pretty Chateau dating to the 19th Century, professionally renovated and set in parkland of around 5.5 hectares . 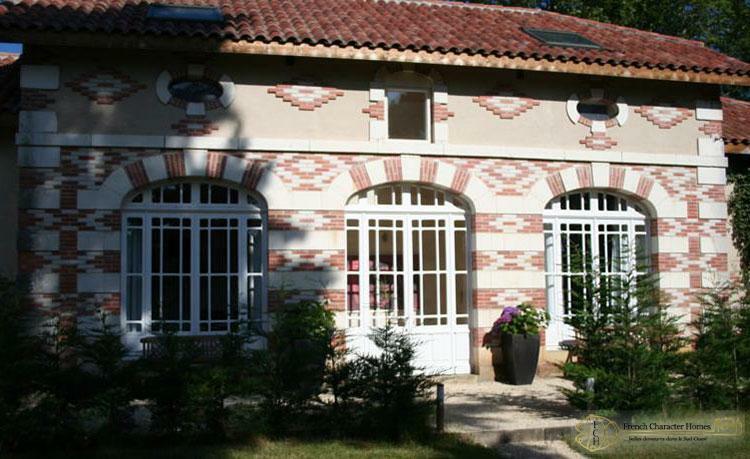 Excellent onsite facilities including private tennis court, petanque court and pool. 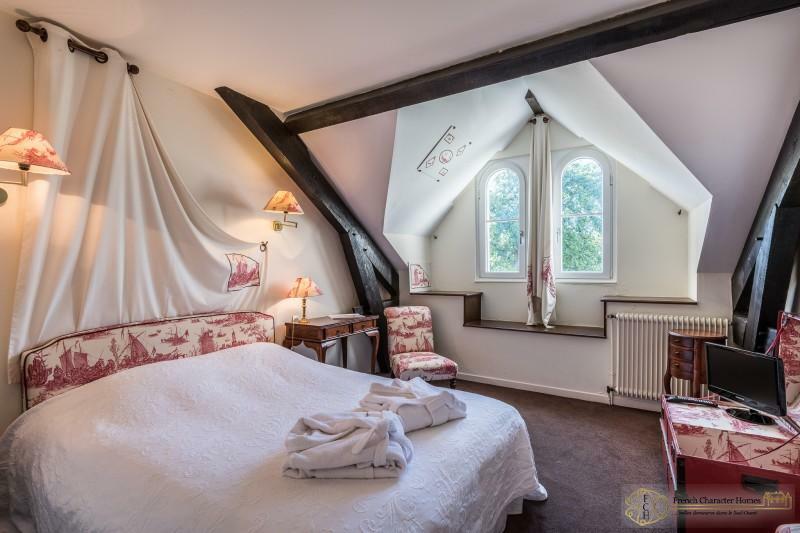 Elegant reception rooms, stone stairs leading up to the property, 20 main bedrooms all with private bathrooms and TV points, converted 2 suite Orangery with private terrace. Large, professional kitchen facilities for catering, offices, separate staff apartment. Excellent business opportunity. 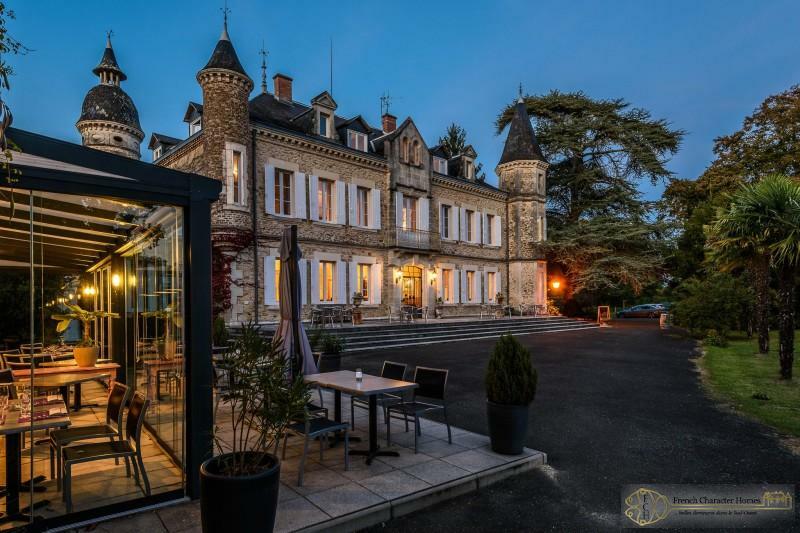 For many picturing the ultimate French Chateau lifestyle, this pretty castle would fit the bill. Sip a chilled drink on the sunny terrace, or dip your feet in the large swimming pool after a game of tennis on your private court. 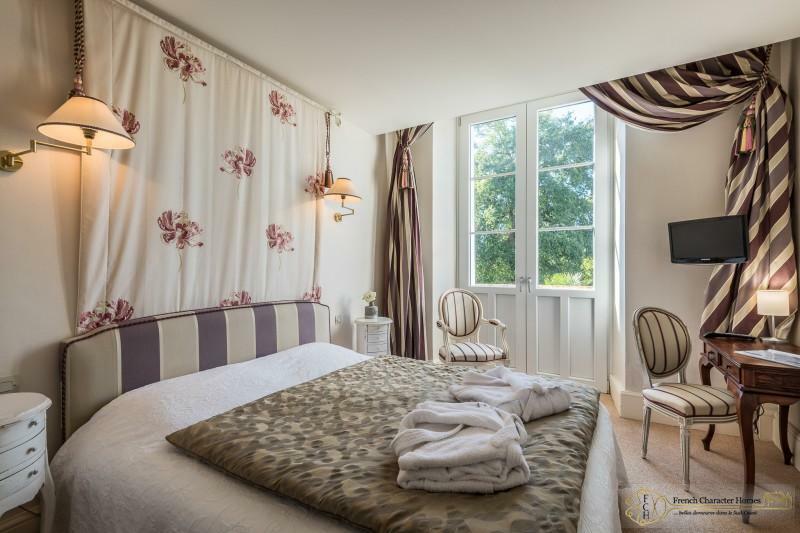 Then retire to the master bedroom with itís Romeo and Juliette balcony overlooking the well maintained grounds. A large number of attractive ancillary buildings further make it a great opportunity for several members of a family wishing to buy together. However, the property also offers outstanding business potential for hosting events, wedding receptions or hotellery. 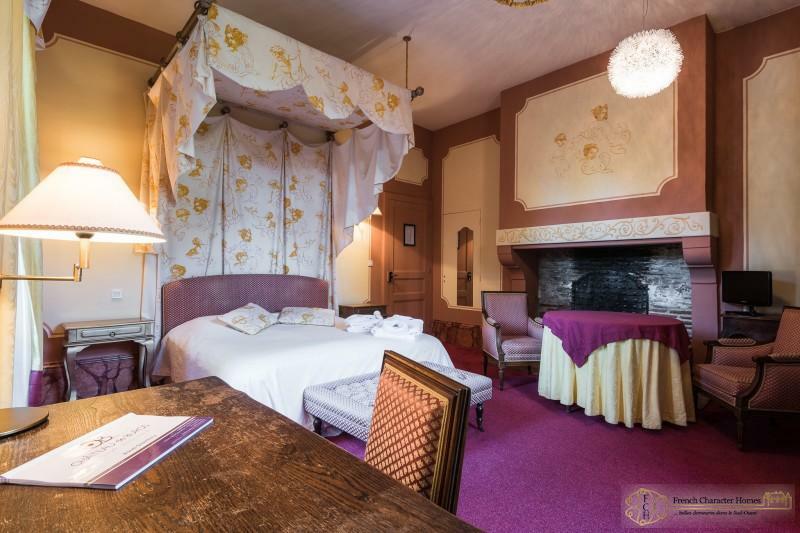 The estate comprises four distinct buildings: the 19C Chateau, with its 20 en-suite bedrooms and independent staff apartment; the former orangery recently transformed into a two suite dwelling, a gite, a large barn converted into a bar, restaurant and professional kitchen, and a good sized workshop. Swimming Pool : Fully enclosed, 12 x 6 meters. Chlorine.